Only four of Ireland’s 50 beaches, rivers and harbours are clean enough to meet European norms, a new survey has found. The survey from Irish Business Against Litter (IBAL) and carried out by An Taisce found that 40 per cent of the areas surveys are either littered or heavily littered. The three largest litter blackspots are in Blackrock Castle, the Ballinacurra-Midleton area of Cork Harbour and Doolin Pier in Co Clare, the survey found. Clare Council Council has rejected the survey findings. The Wild Atlantic Way is a site of high concern, IBAL found, with Lahinch in Co Clare and Bundoran in Co Donegal also badly littered. The beach in Salthill in Co Galway was the cleanest, with parts of the River Shannon at Lanesborough in Co Longford and Carrick-on-Shannon also assessed as clean. Kinsale Harbour was also “remarkably free of litter for a busy harbour attracting lots of tourists,” according to the report. Conor Horgan from IBAL said on Morning Ireland today that “proper management plans” are required. “In the case of Doolin, there didn’t seem to be any litter bins,” he claimed. “We hear about traffic congestion being a problem [in the Wild Atlantic Way area] so there is a general stress on infrastructure. It is no surprise that the litter is a manifestation of that,” he added. 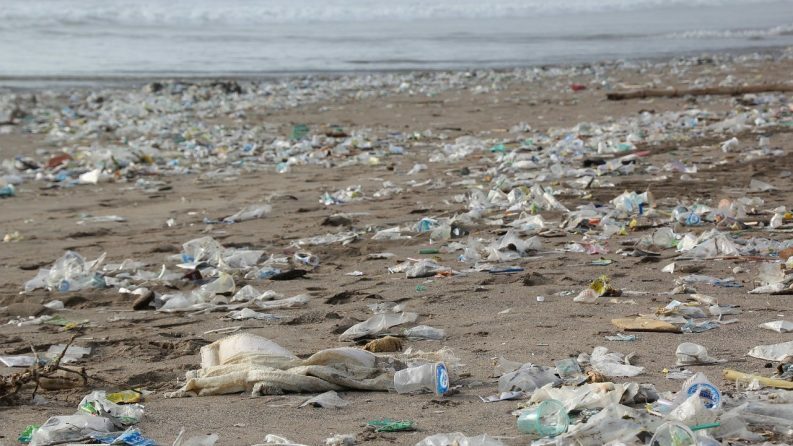 “All together it was a pretty poor picture… This is a litter that is contributing to a major environmental problem where millions of tonnes of plastic are being dumped into our seas every year,” said Mr Horgan. He explained that it was “quite difficult” to meet European norms across all these sites because “tides are a factor and litter is brought in from the water”. Local authorities “can’t devolve the responsibility to volunteers” and “must take the initiative,” Mr Horgan added. The most common items found in the survey were plastic bottles, cans, cigarette butts and sweet wrappers. Karin Dubsky from Coastwatch Ireland told The Green News that IBAL’s results are in line with findings from the marine conservation group over the last 30 years. Plastic bottles were found at over 80 per cent of all coastal sites surveyed during the latest All-Ireland Coastwatch Survey on coastal waste and marine litter carried out in late 2017. 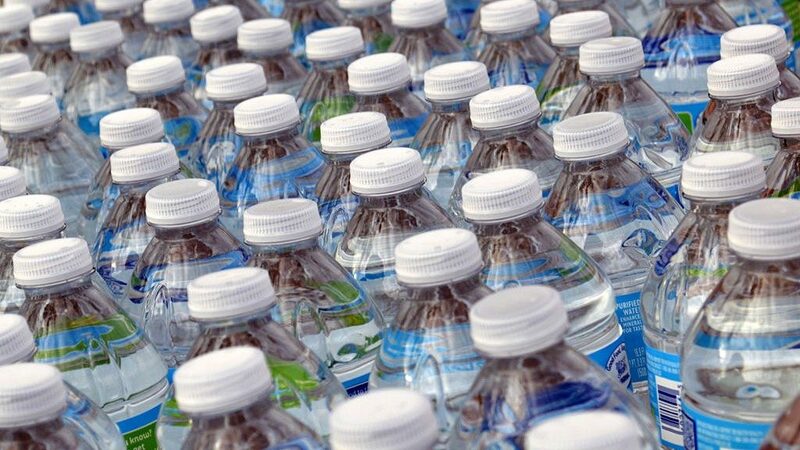 The survey found that plastic bottles are the primary macro litter item found in Ireland and that the coast is also contaminated from larger items such as landfill materials, fishing materials and tyres. The main causes of the litter in Ireland are due to a high amount of packaging, insufficient incentives and fly tipping, Ms Dubsky said. “We have seen some improvements over the past ten years in consumer litter due to better behaviour, the increase of such shores cleaned and the frequency of cleaning often by volunteers,” she added. 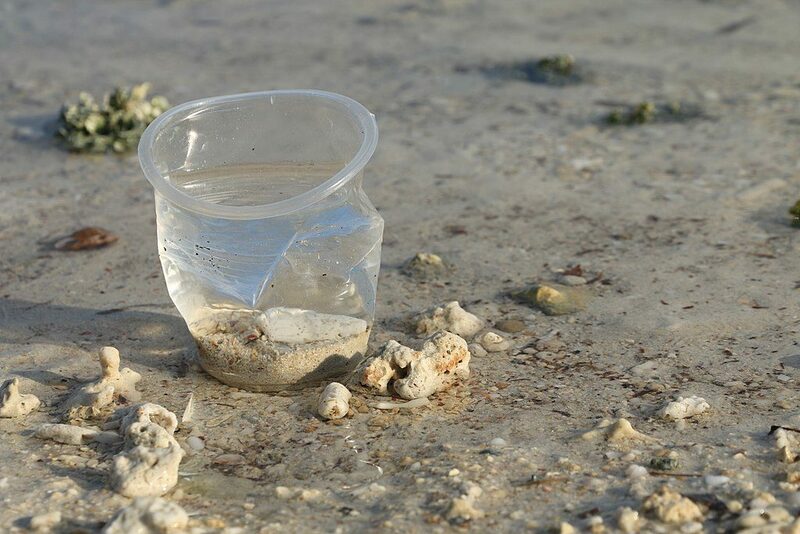 “However some other types of marine litter like aquaculture waste and in some areas polystyrene have increased and new types of litter appear,” she added. Plastic bags were found at 40 per cent of the sites, with an average of two bags found per survey unit, well below the peak of 18 bags per site found in 2004. According to the Coastwatch report, this was a result of the “well thought out financial instrument” of the plastic bag levy introduced in 2002. The plastic bag levy was introduced as an anti-litter measure to encourage consumers to reduce their use of disposable plastic bags. Before its introduction, 328 bags were used per person every year It was estimated at 11.5 bags per capita in 2016, according to the Department of Communications, Climate Action and Environment.